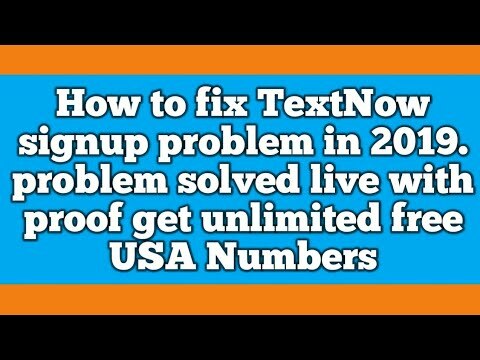 Here is the complete step by step guide to fix textnow an error has occurred. when you open the app you will get this message an error has occurred to fix this problem read this full article or watch full video given above. 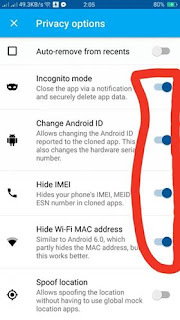 Firstly download app cloner pro and clone the textnow app. 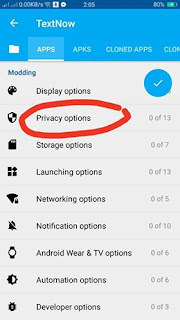 Open app cloner pro and select textnow app change app name then scroll down and select privacy options. Select privacy options then on four options in that section. 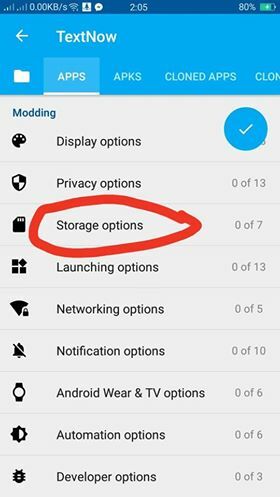 Select storage option then on Install to SD-card. 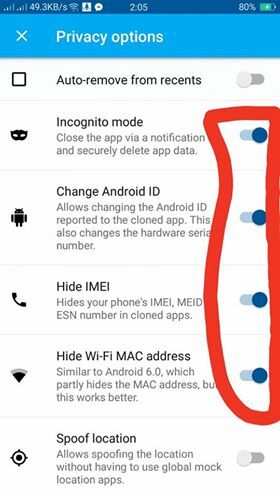 After doing these steps go back and clik on tic button and wait for app to clone. Then install it and create new account or login with account which want to login. 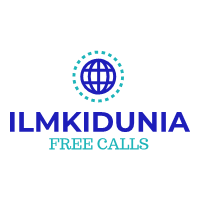 download this app and get unlimited free USA numbers like textnow.